Our RFID offering is easy to use, elegant, and is suitable for all libraries of any size and has all the necessary tools to manage the systems and operations without time consuming gimmicks. Our Innovative library concepts provide tools for libraries to be more creative and improve key aspects of community engagement. Be it security systems, self-check kiosks, lending and vending kiosks or inventory systems, we cover it all. Libraries and communities are constantly evolving and libraries become an even more important part of community engagement. 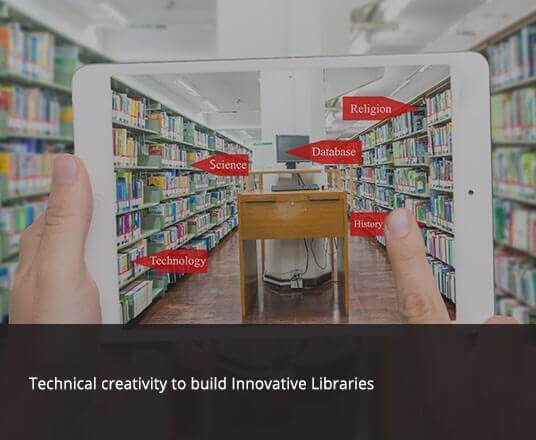 Together with libraries, we want to be part of this constant development with new product development through “Innovative Libraries”.